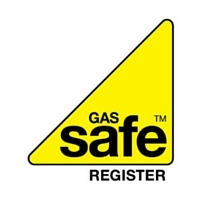 Our team provides service and maintenance for Solid Fuel, Gas, Oil and LPG systems. 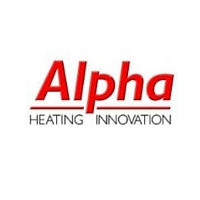 LW Haddow provide all the domestic heating services you’ll need, whether these are gas, oil, or electric. 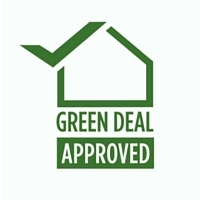 We also install and maintain renewable systems and we integrate these, to make sure they work the way you’d planned. 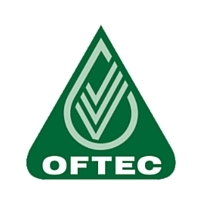 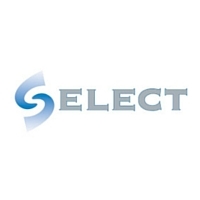 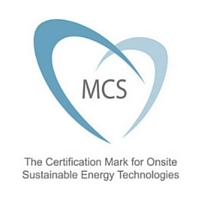 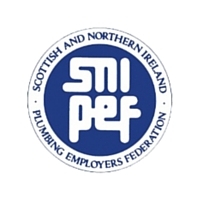 We have the industry accreditation you’d expect, including Gas Safe OFTEC and SNIPEF. 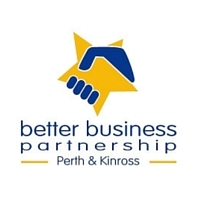 We’re also a member of Perth and Kinross Better Business Partnership. 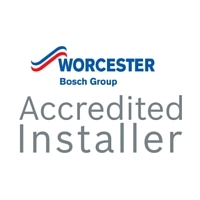 We service all the major boiler brands, including: Worcester Bosch, Grant UK and Baxi. 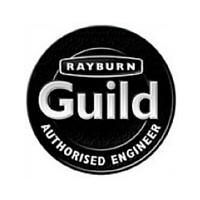 We’re one of a handful of businesses that are part of the Rayburn Guild in Scotland; which means we’re accredited to install and maintain Rayburn equipment. 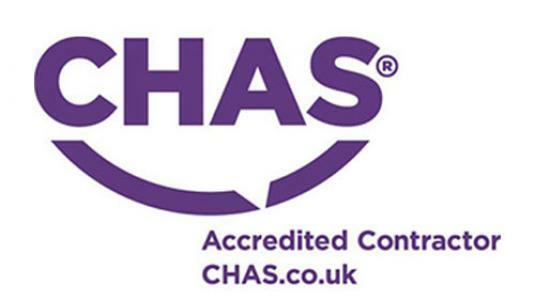 We also service and repair Aga, Esse and Stanley cookers and boilers.